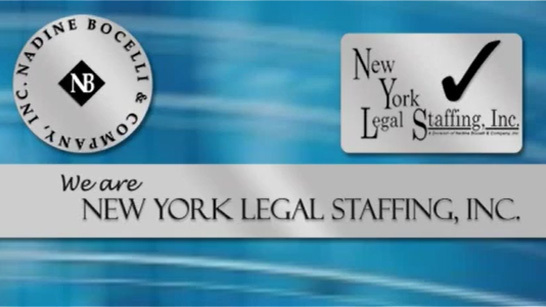 General Contact Information – Nadine Bocelli & Company, Inc. – New York Legal Staffing, Inc.
Nadine Bocelli & Company, Inc. – New York Legal Staffing, Inc. are in business to provide all of your direct hire, temporary, and temp-to-perm legal recruitment services. Our business hours are Monday – Friday, 9:00 am to 5:30 pm. 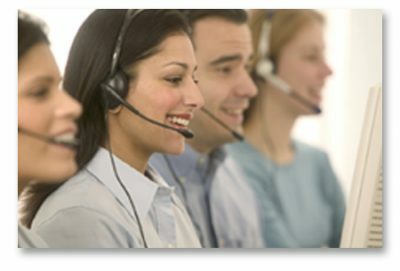 However, you may respond via e-mail or through our website’s contact form 24/7. Please be assured we will reply to your request as quickly as possible. for temporary legal staffing services 24/7.